Joyce, 56, was found dead by his wife, according to a statement from Gregg Miliote, a spokesman for the Bristol District Attorney’s office. “Foul play is not suspected in the death at this time,” said Miliote. The state’s chief medical examiner planned to conduct an autopsy and the investigation remained “active and ongoing,” the spokesman said. Joyce’s attorney, Howard Cooper, had maintained that his client was innocent of all the charges against him. 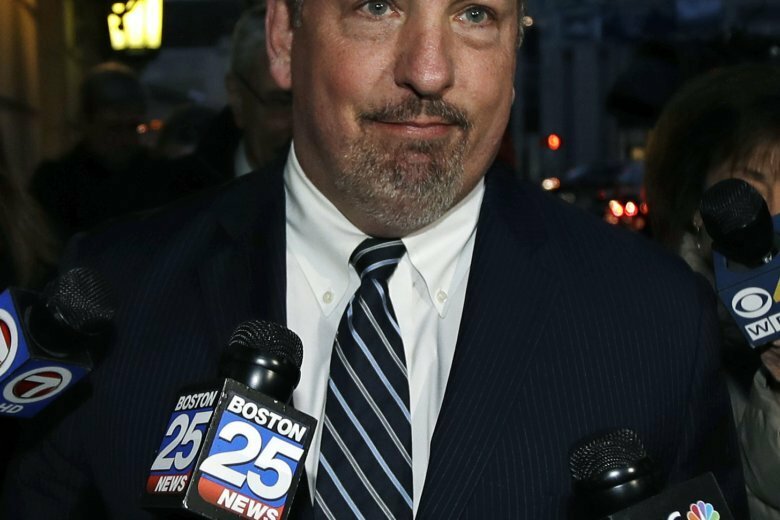 WCVB-TV reported Thursday that Joyce had been involved in a car crash on Wednesday, but it was unclear if that incident was connected in any way to his death.